Brand New concrete Seawall and Brand new DOCK! Come build your DREAM home here! 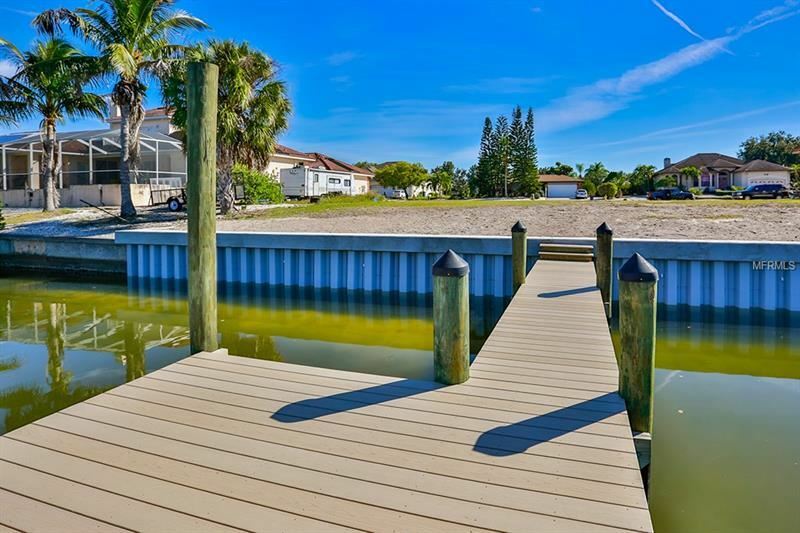 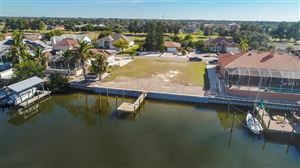 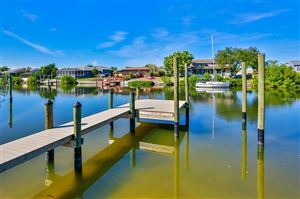 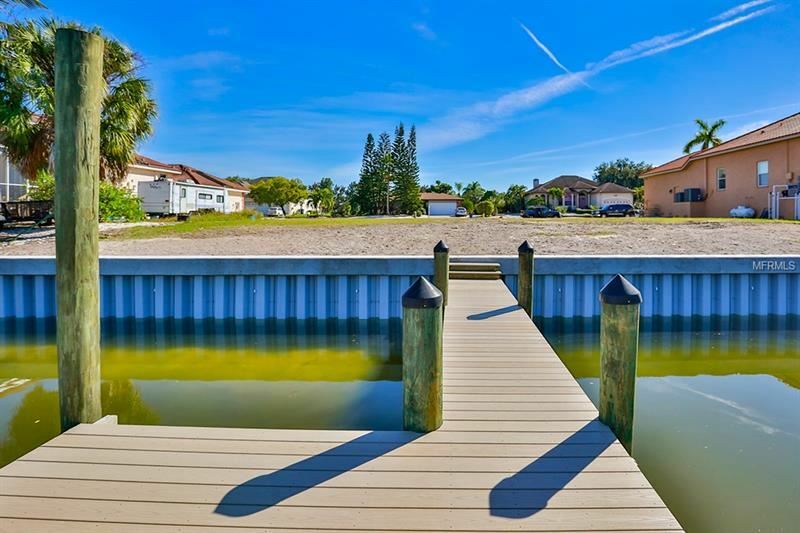 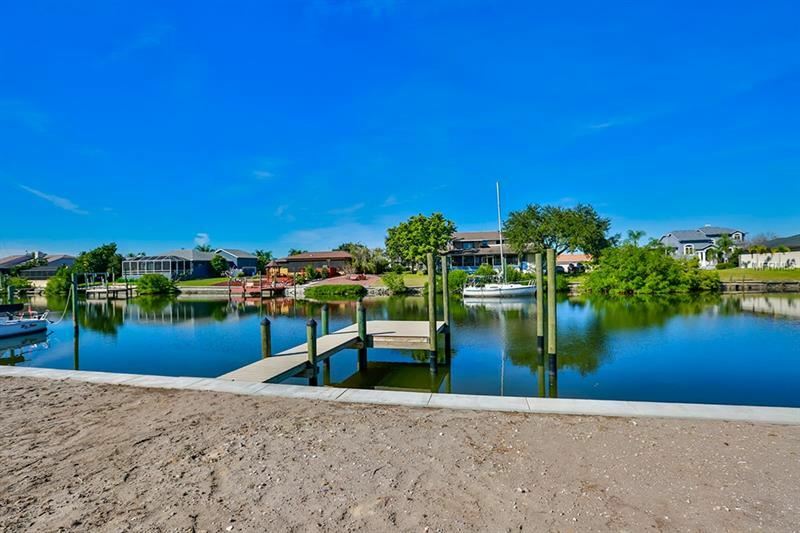 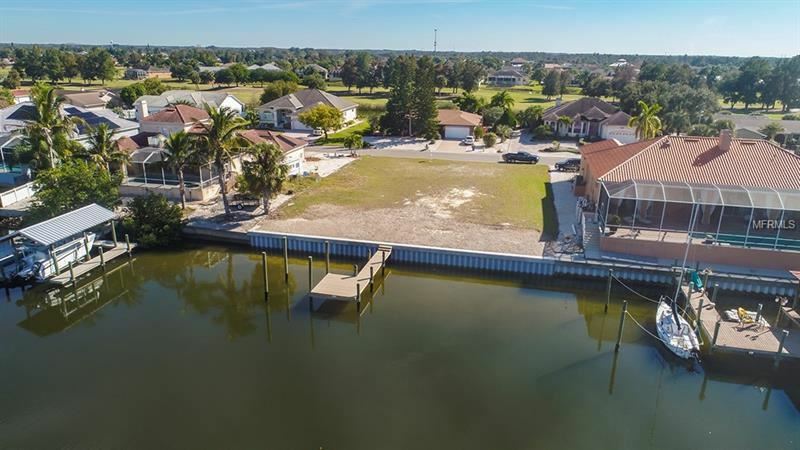 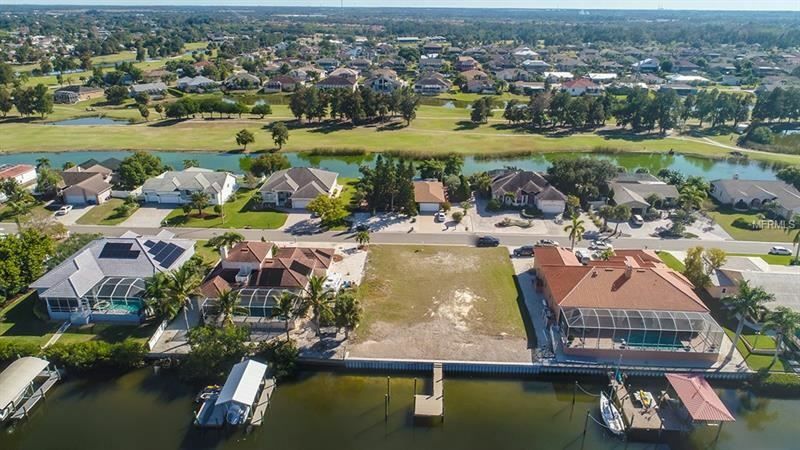 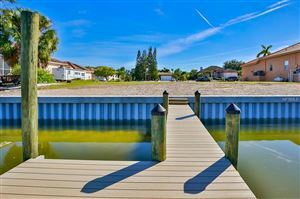 Over 100ft of water front, to enjoy the views, sunsets, watch the dolphins swim, or fish off your dock! 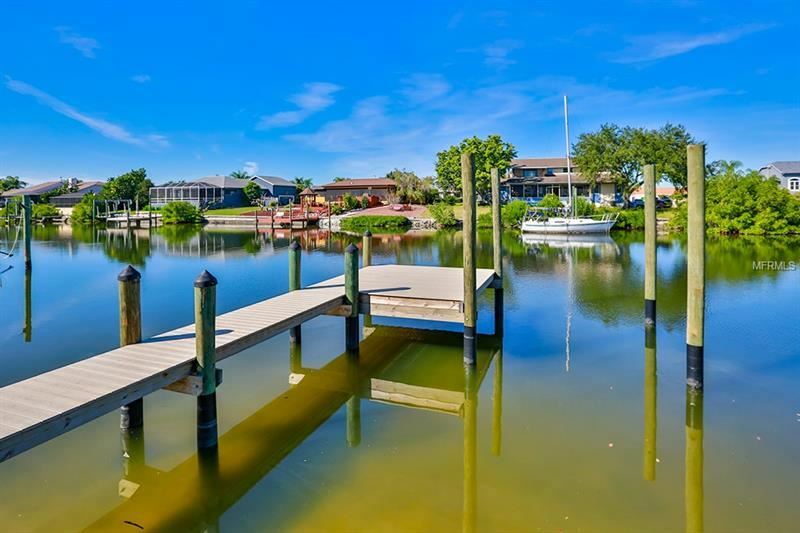 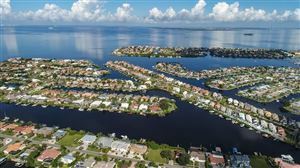 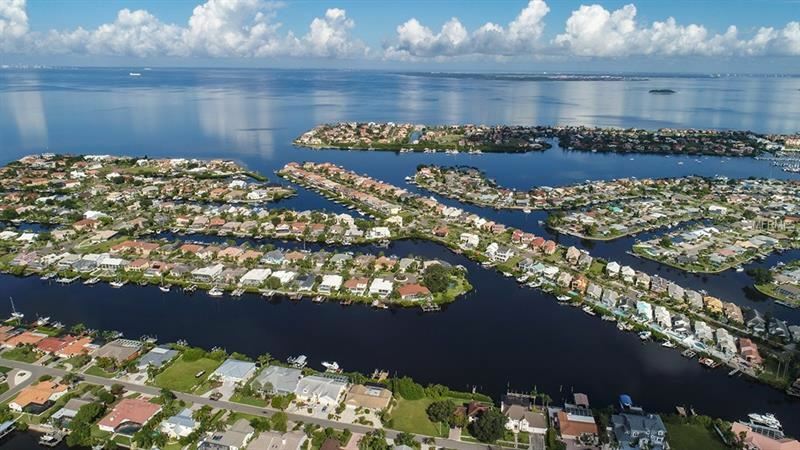 Bring your Yacht or sailboat to this deep water canal where you can be in Tampa Bay within minutes! 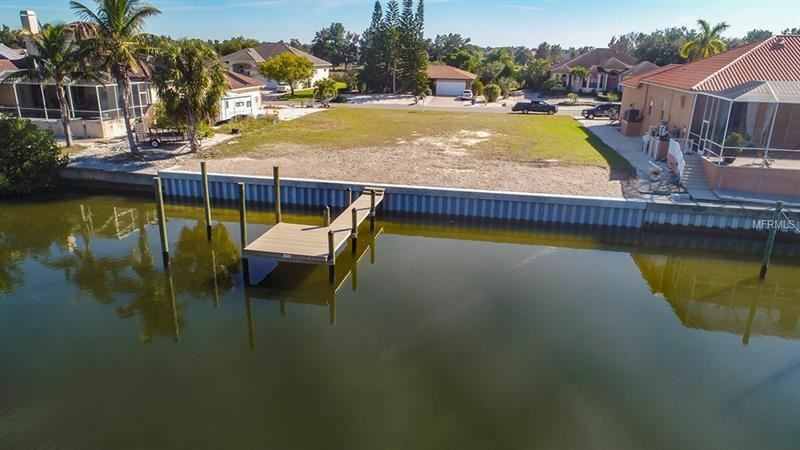 This location is perfect, with NO HOA and NO CDDs, you can build anything you like! It even has room for an RV! 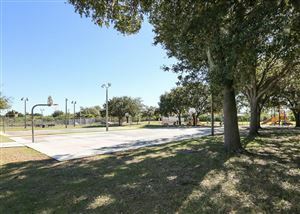 The best part is the lot has been cleared and it's ready for construction! 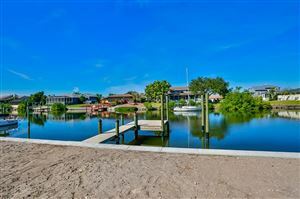 With a concrete seawall and new Trek built doc! 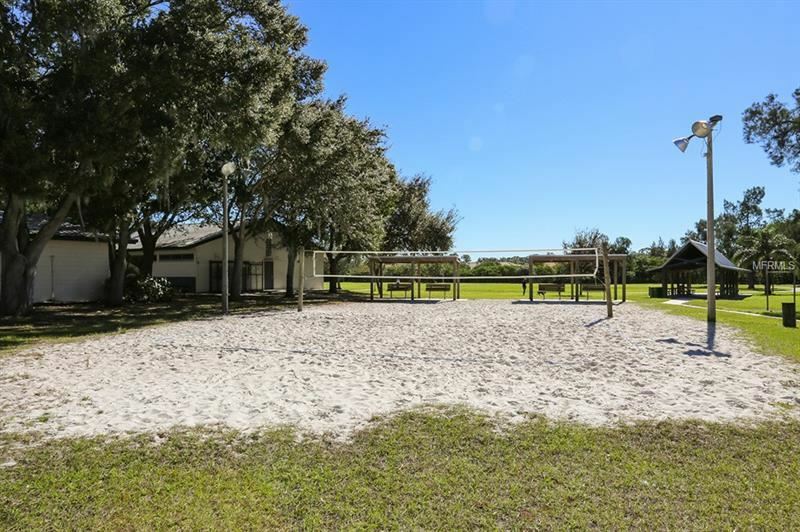 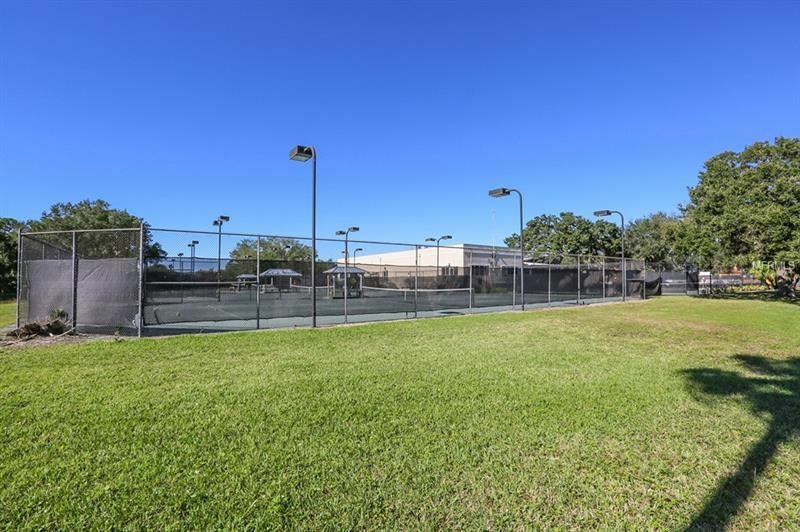 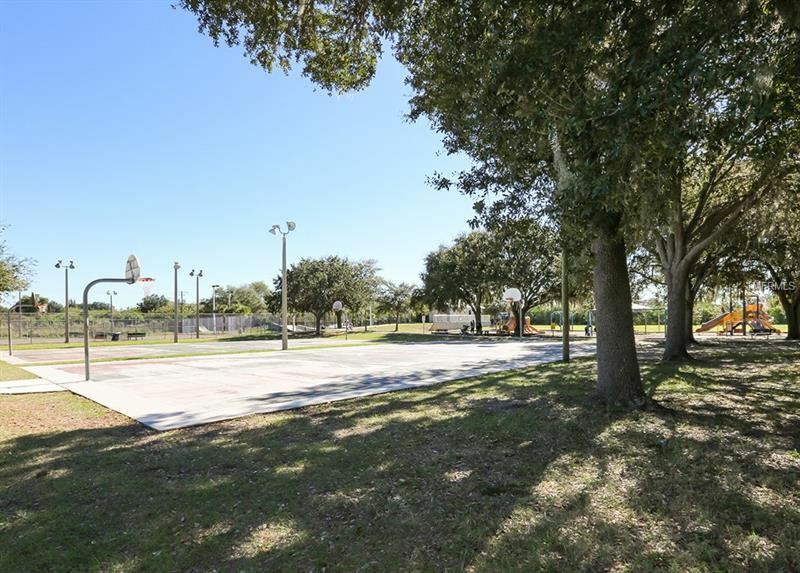 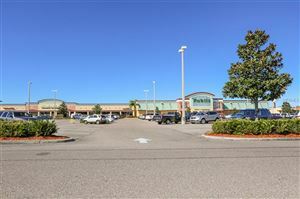 Within walking distance to the Apollo Beach park, dog park, golf course, and more! 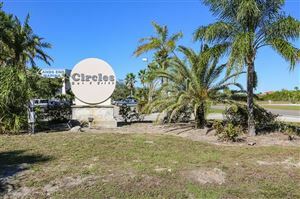 Take your golf cart to Circles and enjoy happy hour or a nice dinner! 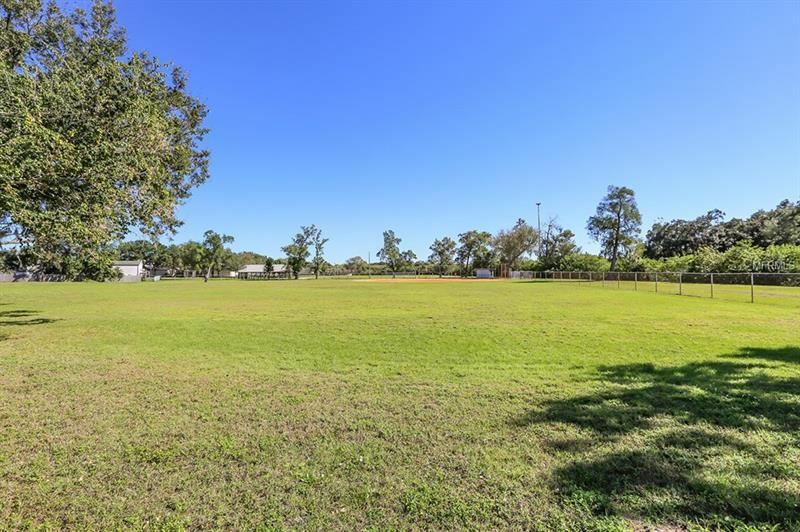 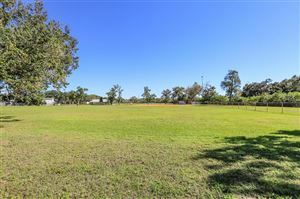 Call to discuss all the plans that can be build on this beautiful lot! 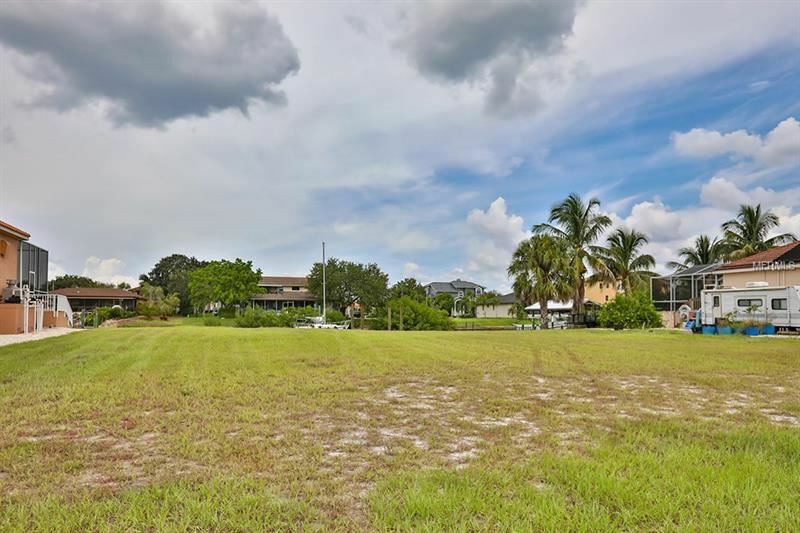 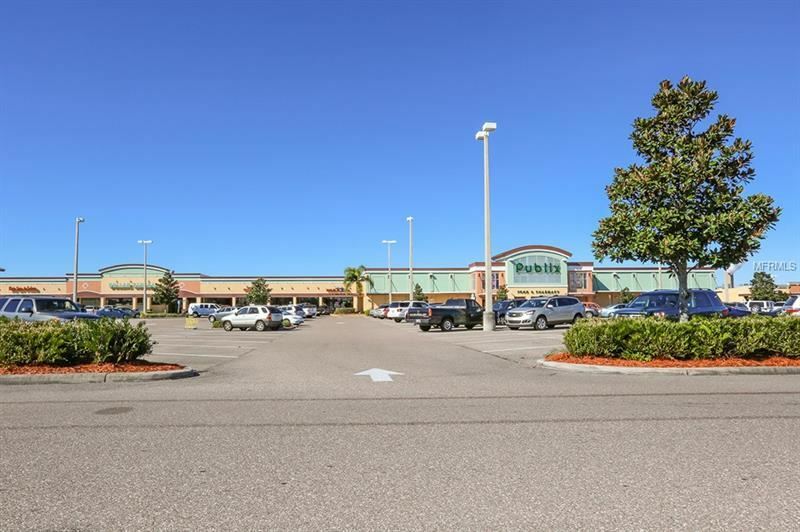 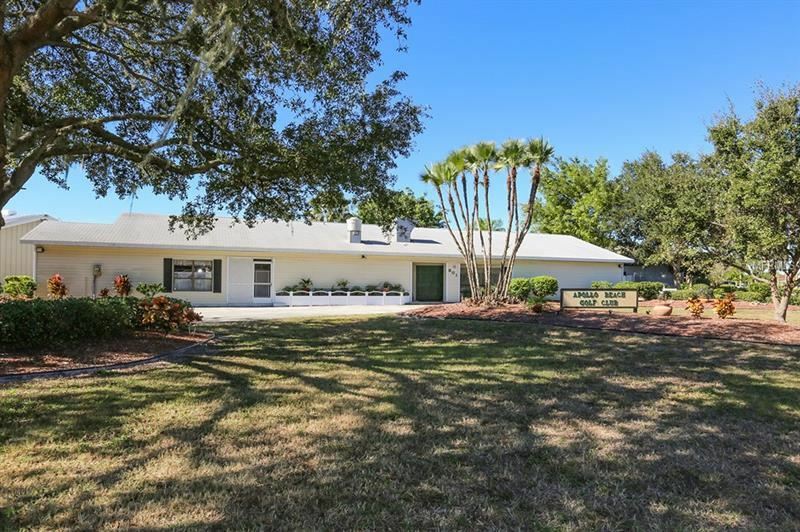 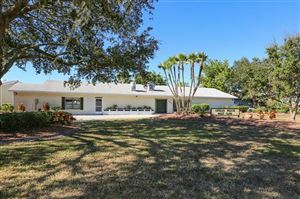 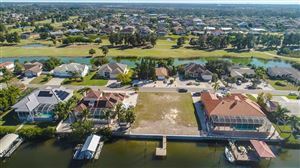 From I-75 exit #246, go West on Big Bend Rd, South on Hwy 41, Right on Miller Mac, Right on Golf & Sea, Left on Cacao Dr, Left on Flamingo Dr, Left on Birdie Way to property. 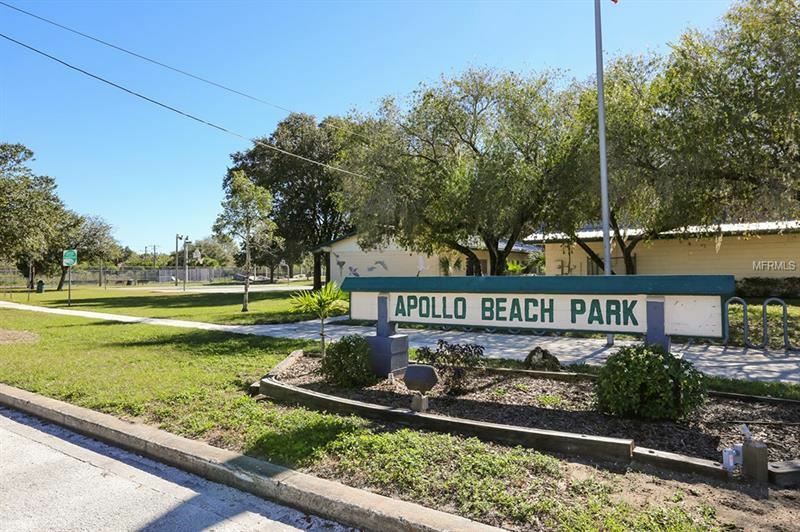 The approximate monthly Principal & Interest payment for this property would be $1,674. 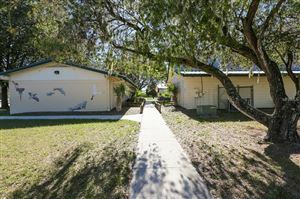 This payment is based on a 30-year loan at a fixed rate of 4.12 % with a down payment of $32,500. Actual lender interest rates and loan programs may vary.